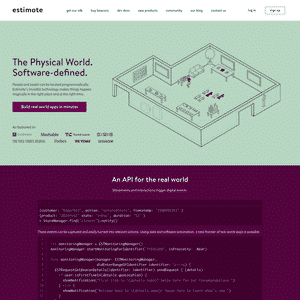 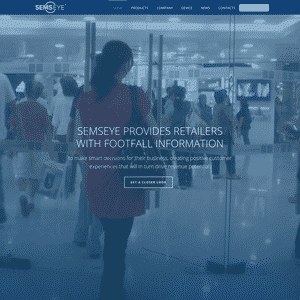 Find and compare in-store analytics companies and solutions. 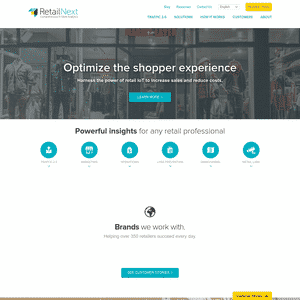 Measure shopper behaviors and increase store conversions. 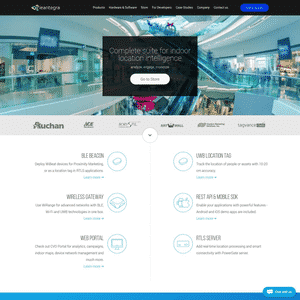 When people hear “retail analytics”, they often immediately jump to intelligent and connected marketing. 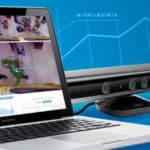 While this is a good portion of the puzzle In-store analytics can help drive retail value in a variety of ways. 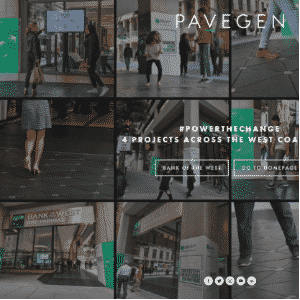 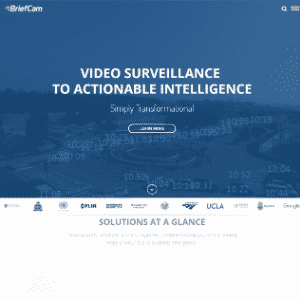 Advanced algorithms have been developed to take in anything from video to images to audio and presence sensors and attempt to break it down into discrete chunks of meaningful information for a store. 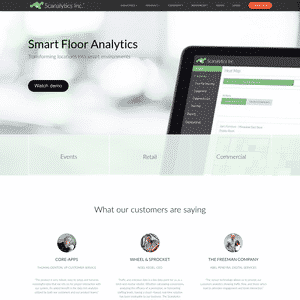 Once categories of information are established, trends can be established by tracking progress over time, ultimately allowing a business to alter their techniques in order to save money, manage their building and equipment more efficiently and engage customers and every step of their journey both when they first enter the store, and continuing well after when they have returned home. 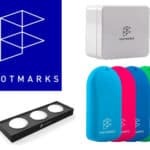 List resources on forward looking technology like predictive analytics and big data analysis for physical retail stores. 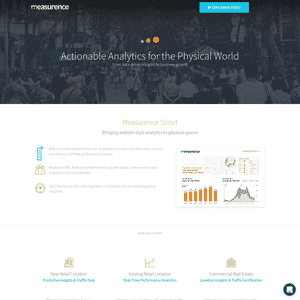 Companies with physical retail analytics solutions. 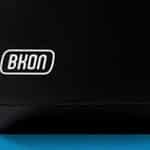 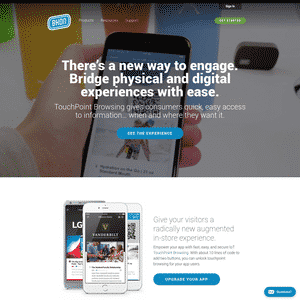 BKON develops a proximity marketing solution. 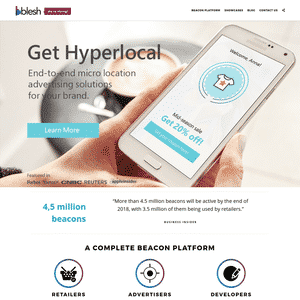 Blesh develops a proximity marketing solution. 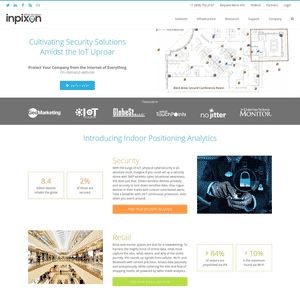 Inpixon provides Introducing Indoor Positioning Analytics. 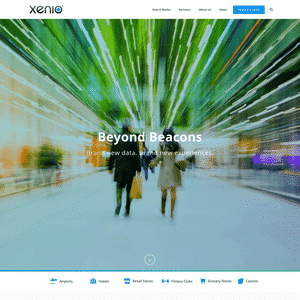 Leantegra offers a location analytics and proximity marketing solution. 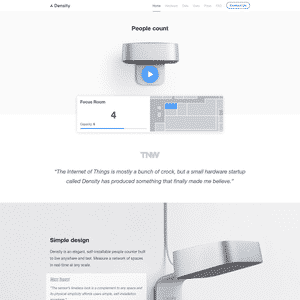 Density produces a people counting solution. 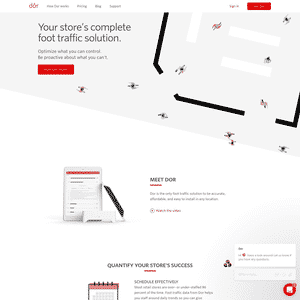 Dor offers a foot traffic analytics solution for retailers. 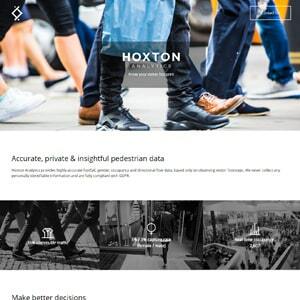 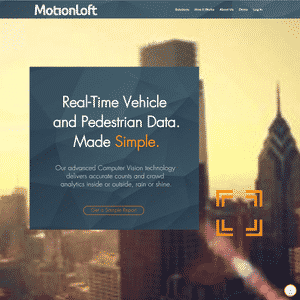 Motionloft provides a real-time pedestrian and vehicle tracking data solution. 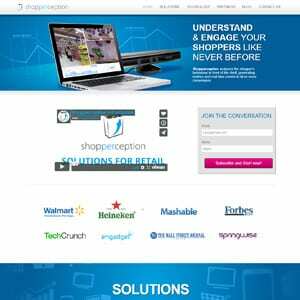 Shopperception offers a shopper behavior and analytics solution. 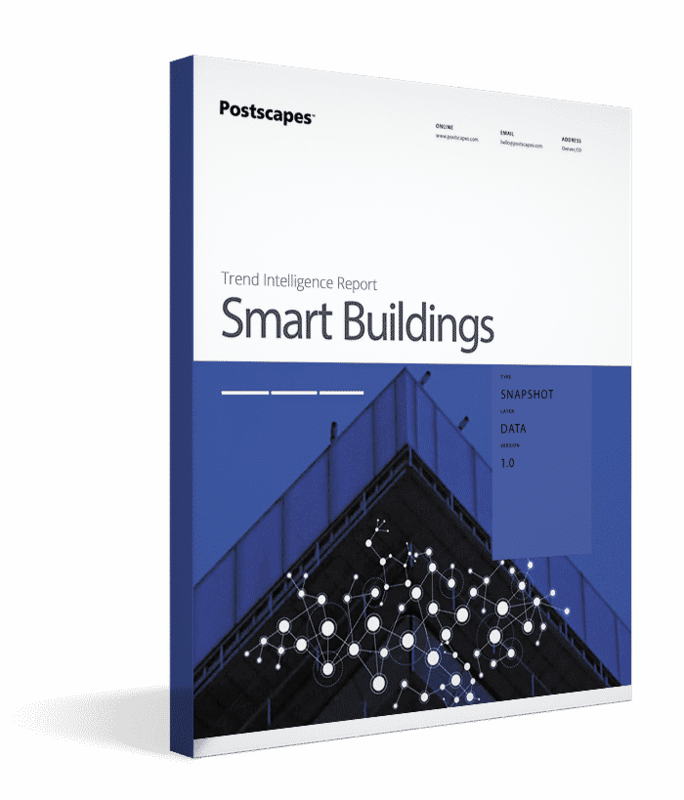 View the new use cases, technologies and products shaping the smart buildings market and your business trajectory.